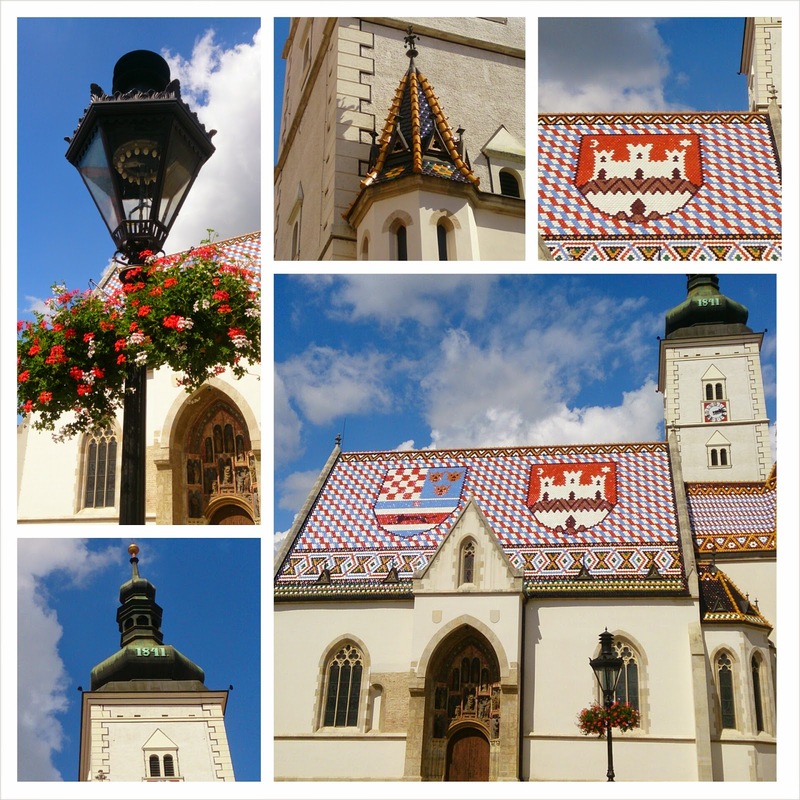 Zagreb, the capital of Croatia, is as charming a European city as it can be. Old buildings that blend into everyday life, gardens with gargoyles and the cafes that serve beer and coffee with equal enthusiasm – that is Zagreb, my friend! We were in Zargeb for about 36 hours. High on our agenda was to sit in the cafes, sip numerous cups of coffee and watch the locals go by. While we did sip a few cups of coffee, we did a lot more than that! Here is a mini guide for all those who are planning to visit this charming city. 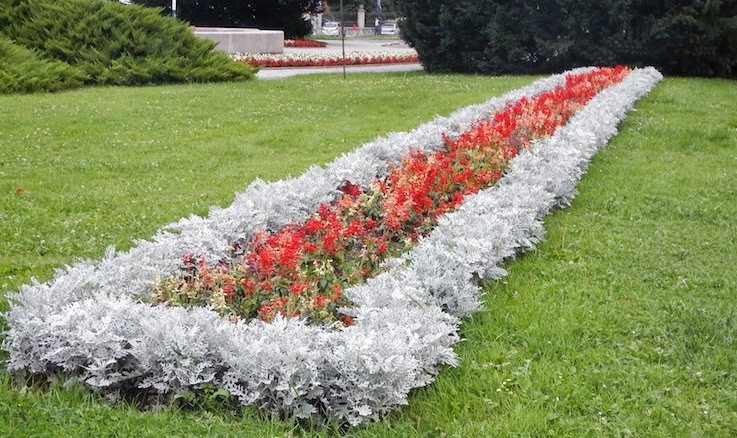 Like most European cities, Zagreb is best visited during the summer months from June to August. The weather is great, the flowers are blooming and Nature is singing her happy song. If the city looks thinly populated during the months, it is because most locals head to the coast to enjoy the blue seas. Another great time to visit the city is in December to witness the festive spirit. Walk on the snow, and through streets lined with twinkling lights, sing a few carols and stop to have a glass of mulled, spiced wine! We like to stay in the heart of the tourist area, within walking distance from the attractions and recommend the same always. It helps us save time, cost and effort to get to the tourist attractions. 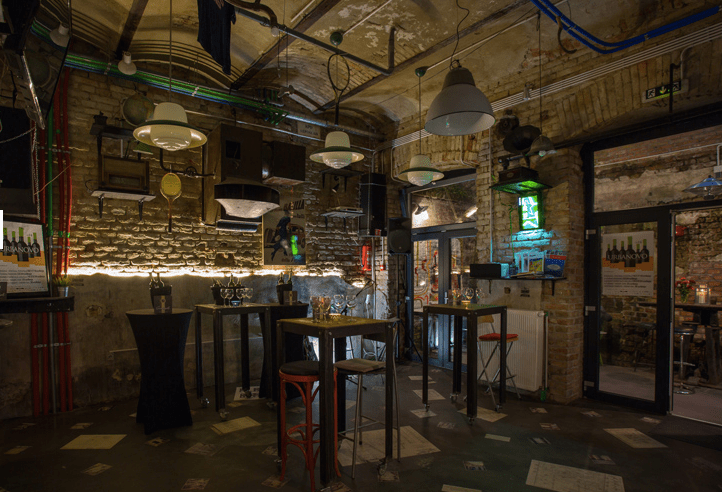 We stayed at the Swanky Mint Hostel in Ilica – full marks for the location. More interesting than the location, is the fact that the hostel is a renovated dry cleaning and textile-dye factory dating back to the late 19th century – the industrial machinery blends with the interiors of the hostel. Quirky? Yes…and very interesting! The ‘Swanky Night Out’ was the best night out during our entire trip. Why, you ask? Well, it started off by making friends, then a few tequila shots, then a few beers…oh…did I forget the Rock ‘n’ Roll that we tried on rap songs – happens when your ‘spirits’ are high! This was us making merry outside the hostel while the tired feet and the ‘not so young at heart’ caught up on their sleep under the covers (which we did on our second night at the hostel). We spent a while trying to find the perfect angle to fit the glorious work of architecture into the camera frame – not much of success, as you can see. The original building was destroyed by the Tartar attacks and later by earthquakes. As on date, it is fully resorted and it’s towers stand tall in all their glory! You cannot miss this! The red, white and blue tiled roof of the cathedral will make you feel that you have entered Mario’s world in your computer! This is the quirkiest museum that we have ever been to! It has exhibits donated from people around the world that are a memory of their broken relationship. Every exhibit has a story displayed – some made us giggle and some left us teary eyed. 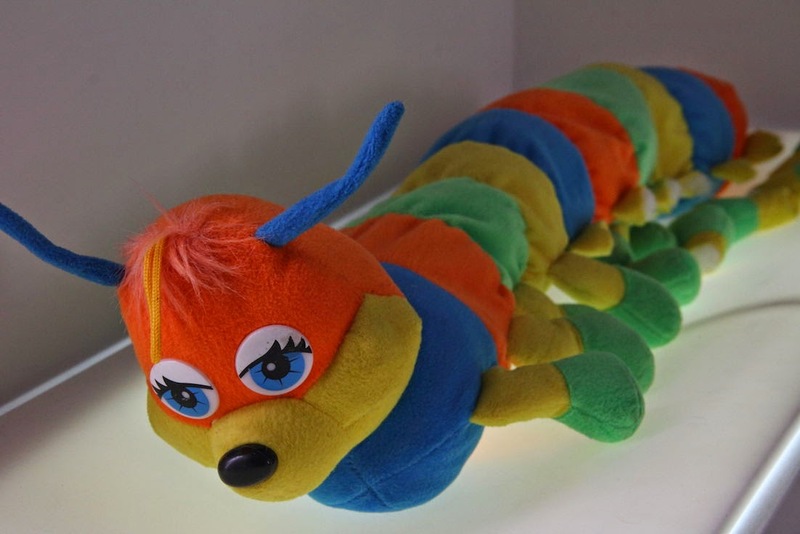 The relationship lost its legs (check out the caterpillar’s last few legs)! 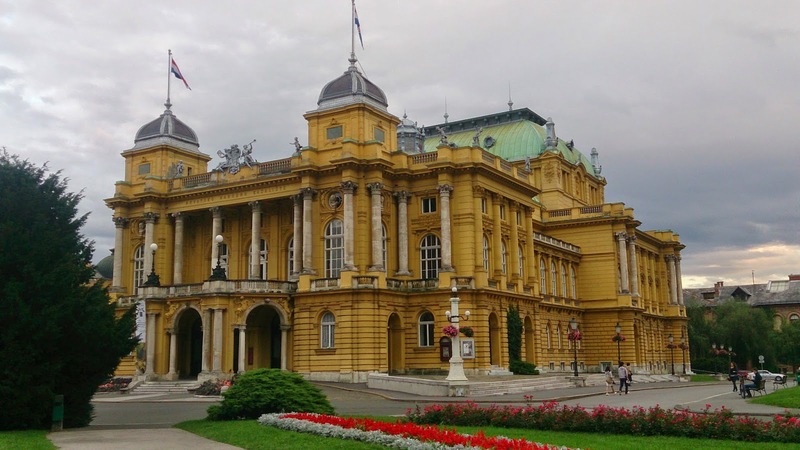 The evening we reached Zagreb, a performance had concluded at the theatre. Suited young men and elaborately dressed young ladies were all around the majestic building. If you can watch a performance here, don’t miss the chance! If not, it is worth smelling the flowers in the lovely gardens that surround the building. Museums and monuments bore you? Well, scratch you brains, move your legs and solve a mystery. There is a Solar System hidden in and around the city centre (to scale in size and distance). The Sun is easy to find. Do you have the patience to make it to Neptune… or Pluto? You will discover more than the Solar System – you will discover the entire city centre! I like watching the change of guard ceremonies and make a puppy face to get Ankur to watch them with me – be it Athens, Stockholm or Zagreb. 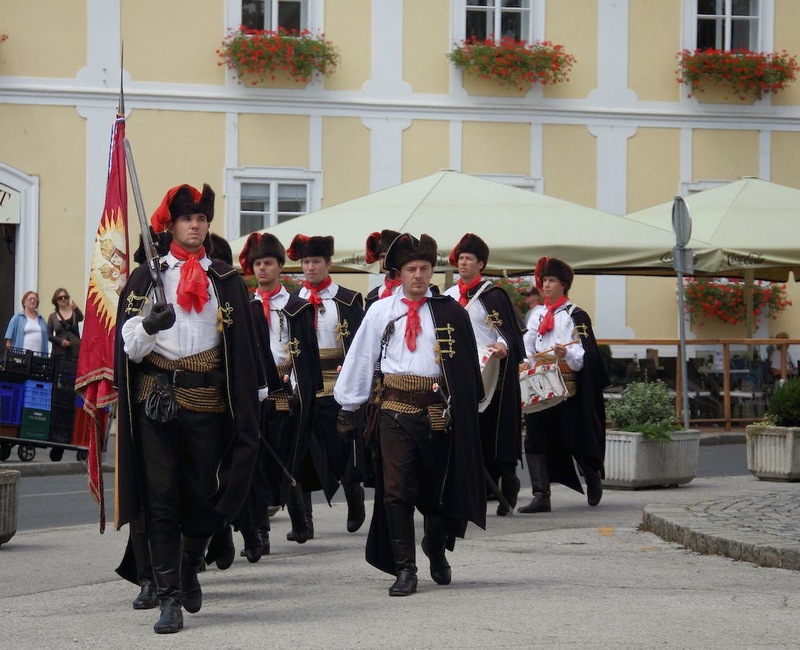 Unlike the other ceremonies that we have seen in Europe, the one in Zagreb was more elaborate, with horses and drums (near the Zagreb Cathedral). As always…send me an e-mail if you need any further details. Glad to help! Many thanks to the Swanky Mint Hostel for hosting us. The hostel has private rooms, separate apartments, bed and breakfast, dorm rooms big and small – all on offer. Of course all the usual’s are free, WiFi, linens, towels, lockers and their traditional rakija welcome drink. 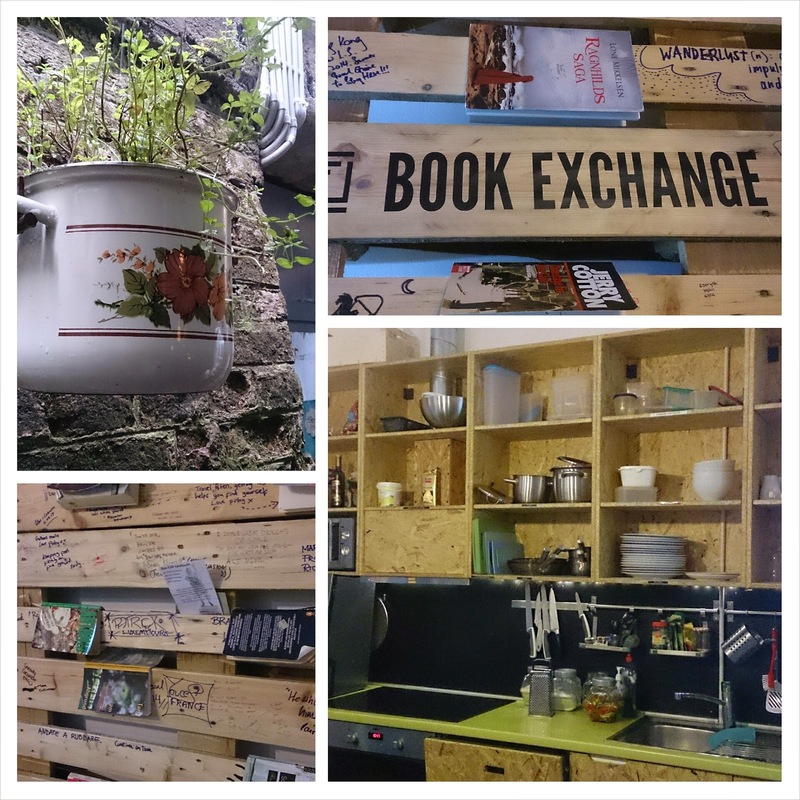 They have a well equipped kitchen, a bar that offers drinks at great prices and a book exchange. The staff is extremely helpful and friendly and can help you plan your excursions (day trips to Plitvice, music festivals etc) and/or city tour. Make friends with fellow travellers in the bar and then, if it is Saturday night, highly recommend going on the Swanky Night Out with Tea and Tina – be rest assured that it will be a fun night! I think I’m too old to stay in hostels. Lol. I like peace and quiet and having to share a dorm room will bring out the grumpy old lady in me. Haha. 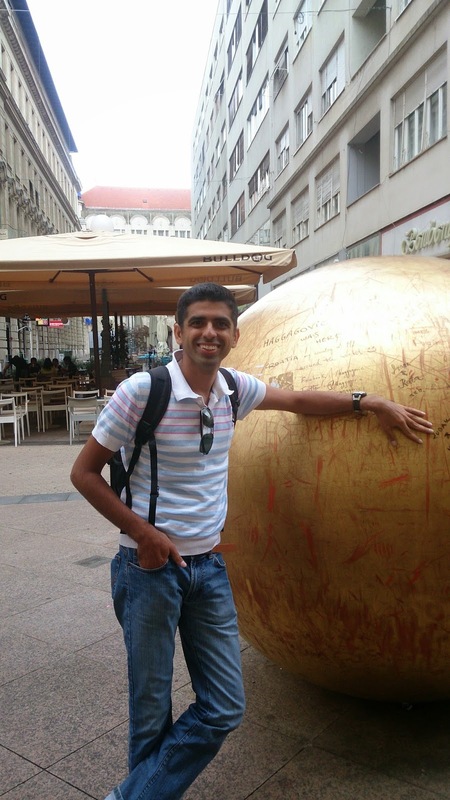 I would love to visit Zagreb, I think Croatia in general is such a beautiful and interesting country to visit. I just haven’t seen much things written about the capital city so thanks for this introduction. What a cute city, I had no idea! I love the solar system! That’s definitely something I’d spend a day seeking out (nerd alert). And the museum of broken relationships? That’s so… unique. And interesting. I had no idea these things existed in Croatia! It seems like you thoroughly enjoyed your time! Sometimes you need to feel a little younger once more and dance the night away. 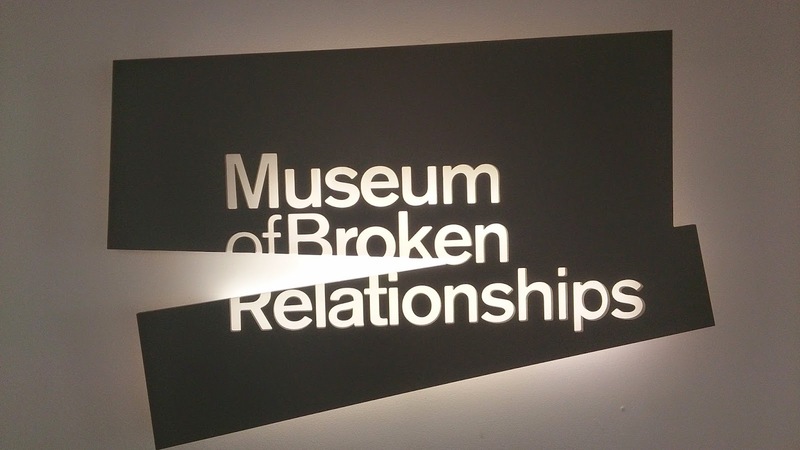 I would be curious to see the Museum of Broken Relationships. Sounds a little odd, but intriguing. And cathedrals are always on my list of places to visit. Sounds like a fun visit! We were in Zagreb for the Advent Market in December and loved it. We even thought about staying at the Swanky Mint Hotel, but ended up getting a small apartment, Now, I kind of wish we had chosen the hostel. We kind of chuckled that there is a Museum of Torture and a Museum of Broken Relationships in Zagreb. We didn’t go in either –too much ice skating and hot wine at the Advent Market! — but the relationships museum does look pretty interesting. Zagreb looks beautiful! 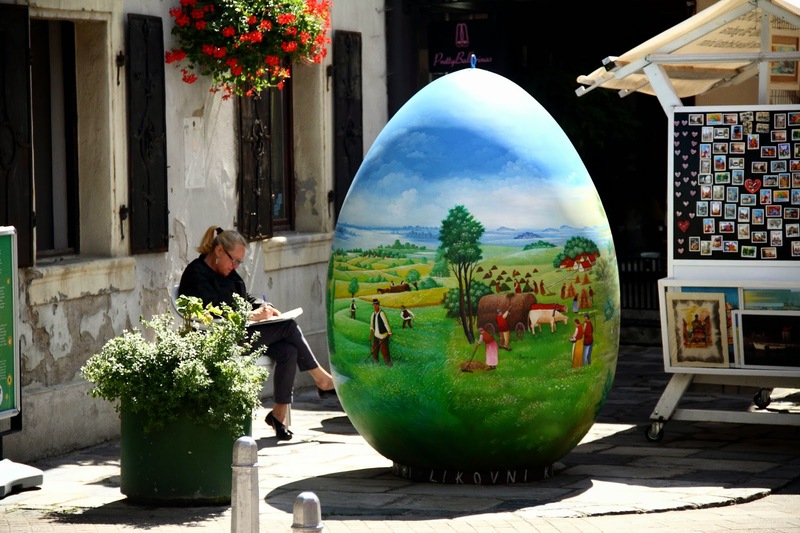 The quintessential European city of historic architecture and little gems along the way – just like the painted egg. That is a masterpiece. The museum also looks very interesting. I am not a museum person, but this looks compelling. 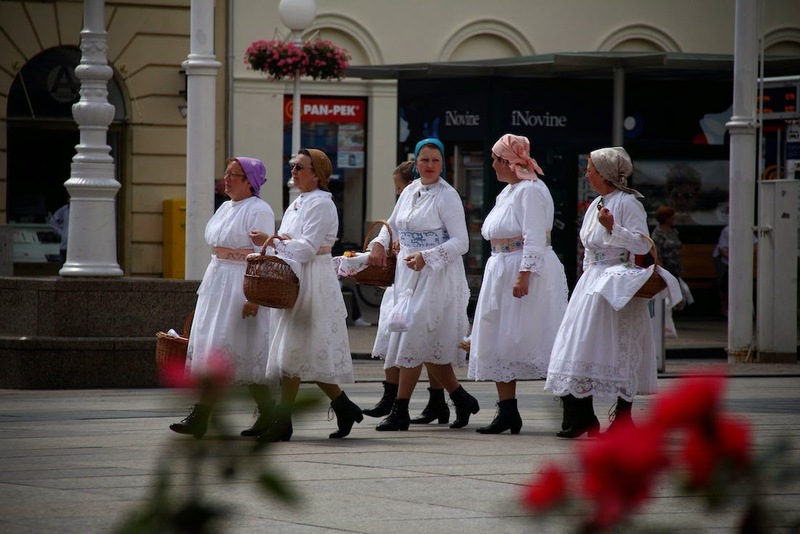 Croatia is on our bucket list, but we’ve never considered visiting Zagreb. However your tips have changed my mind. 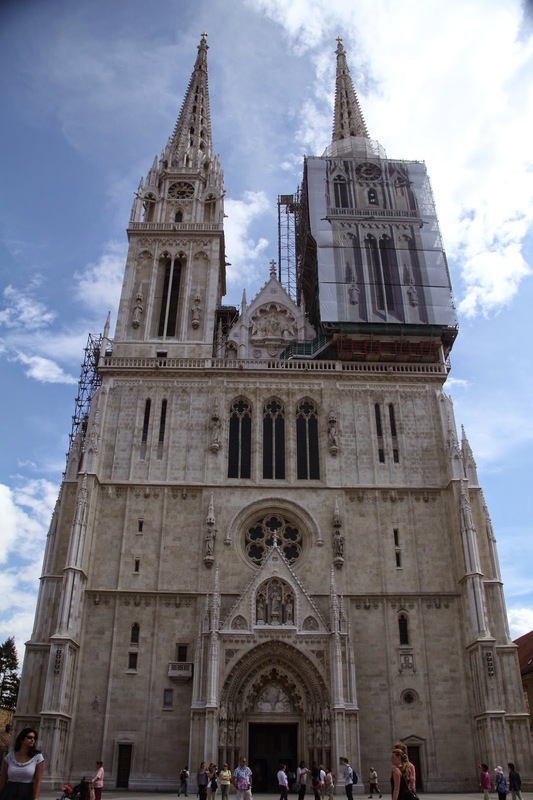 Love the look of the Cathedral of the Assumption, it looks very beautiful. And as a quirky museum fan, the museum of broken relationships looks amazing – I definitely need to see it! Sounds like a really fun place to visit and he appears to have something for everyone great art to look at (loved the egg) traditional attire (the changing of the guards looks more fun then the London one), great nightlife. We are currently looking for a short break away and this looks like the ideal short break and you sound like you really had a great time.